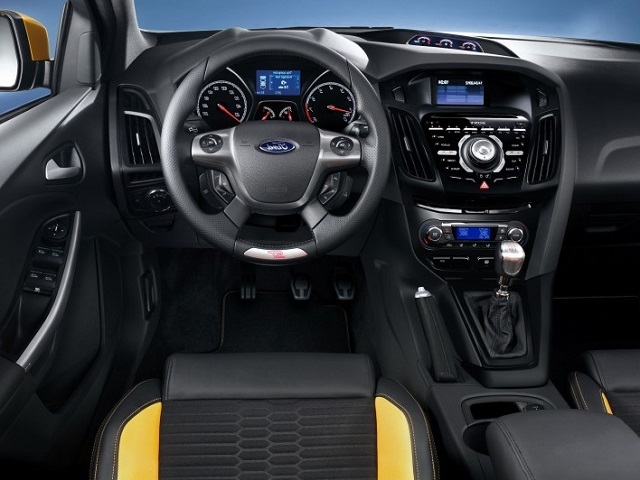 Thread: 2015 Focus ST Steering wheel onto 2014 ST? I recently (as in a day ago), purchased a new 2014 Focus ST. I am a big fan of every aspect of the car except for one major piece of equipment on the interior - the steering wheel. The 4-spoke design just seems antiquated and cumbersome in some aspects of driving and I would LOVE to replace it. 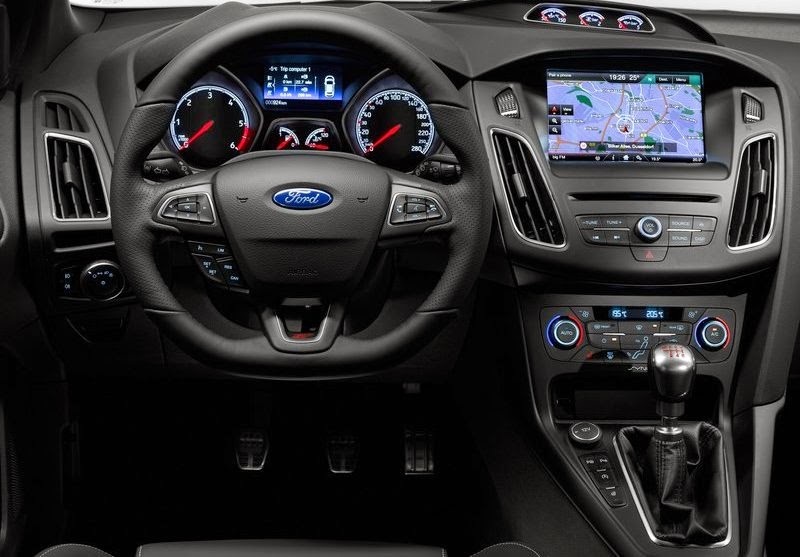 So I know the 2015 Focus ST is on its way and based on the changes, they've updated the steering wheel to a very nice 3-spoke design. 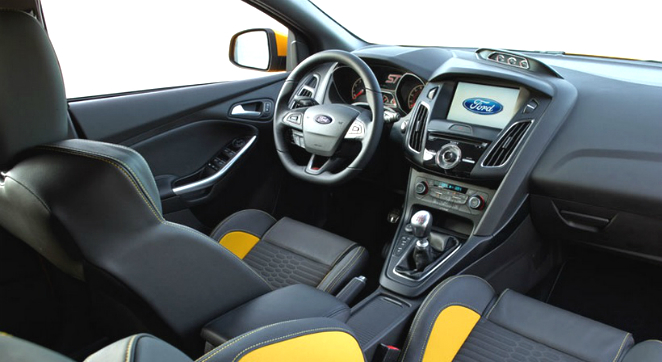 My question is, and this may be too early of a discussion, will the 2015 Focus ST steering wheel fit on the 2014 Focus ST? I do realize a whole new airbag will be required, and it's probably not the cheapest modification, but I am curious if it can be done. And maybe I will become the guinea pig. I mean, look at the difference! 13 FOCUS ST2, Focus JD and PHOKUS like this. Dont think anyone knows yet, as no one has got their hands on a 15. I just want the lower center console personally. 909cobra, quick-nick, etstudley and 1 others like this. The 2015 still has 4 spokes, the bottom two are just closer together. If you love it that's cool. I personally don't like it, but wanted to point out your reasoning needs tweaking. 2014 ST2- sold....she spun the wrong wheels all the time. I like the flat bottom. Why would you have to replace the airbag? Removing our steering wheel is actually pretty easy once I figured out the tabs on the back. Yes! The little cubby hole, I want it! Tired of having to stick my phone in the cup holder :/ C'mon Ford what were you thinking? It was 2012, everyone has a cellphone! Yeah I just throw my phone in the door side now I dont have pants with pockets, but seriously it is 2014! Also I believe they added a USB port that has more power to help with charging... I mean come on. The airbag/steering wheel design is completely different between the two wheels from what I can see in the pictures so I am guessing the whole airbag will have to be replaced as well.